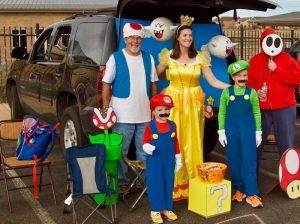 The annual Trunk or Treat at Meridian Ranch was a roaring success again this year! The event, held on October 27th, drew a large crowd and a fun time was had by all. Congratulations to our winners! Thanks to all who participated. Enjoy this video of the festivities! 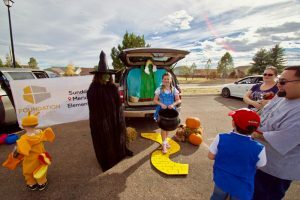 Additionally, Colorado Springs has some events that your little ghouls and goblins are sure to enjoy. 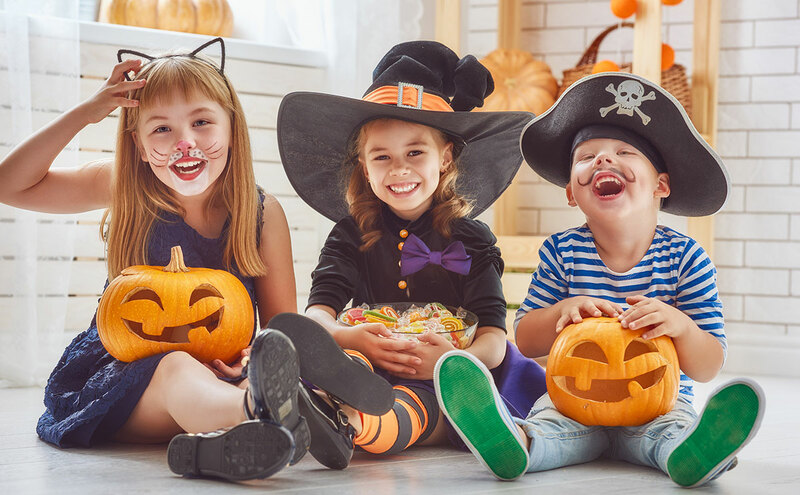 Take advantage of these opportunities to dress up in your scariest, funniest, wittiest, or just plain awesome-est costume this Halloween. Boo at the Zoo. Meet the real monsters who growl and prowl at night! The Cheyenne Mountain Zoo is hosting trick or treat events each weekend from October 19th – 31st. Scarecrow Days. Old Colorado City is hosting Scarecrow days during the month of October. Stroll through town and admire all the creative displays. How many scarecrows can you spot? Happy Halloween! We hope your family has just the right balance of tricks and treats this month.